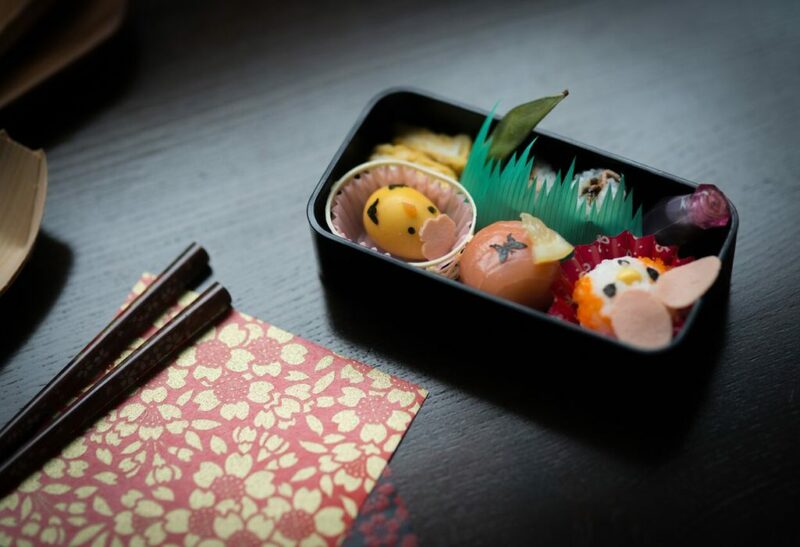 Origami, sushi and bento are all very adaptable, flexible and seasonal making them perfect for any particular theme or brand image that you’re looking to enhance. 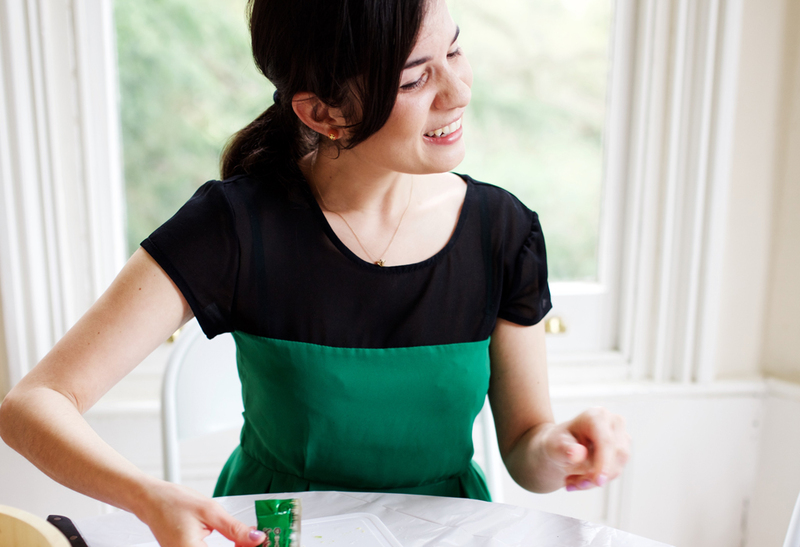 Our tailor made workshops make unique team building or corporate event ideas. We work with you to plan and deliver bespoke sessions, whether for social, promotional or marketing and branding purposes. Contact me to discuss any corporate event or project further so that we can collaborate to make it something really memorable! "The IT Health Partnership worked with Alice SushiArt for one of our largest networking events in April 2016. 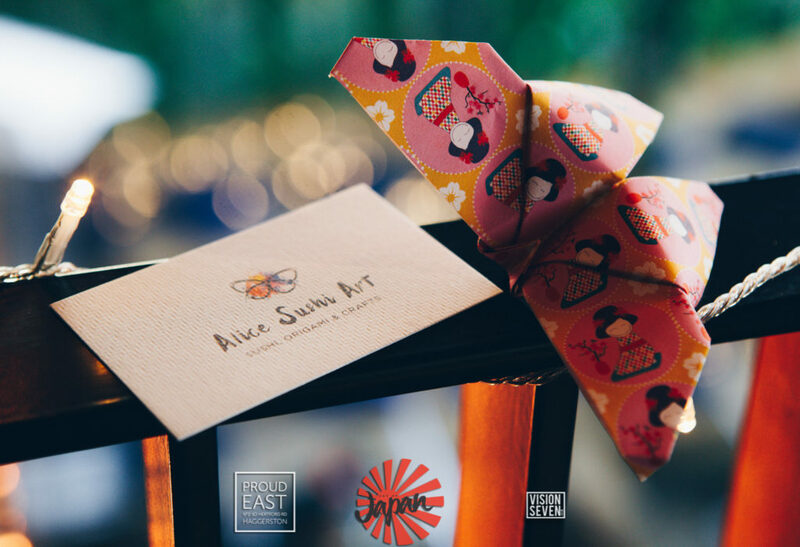 Not only did SushiArt help us to link our ethos and brand to the wonderfully creative and delicious sushi on offer, but Alice was present to personally communicate this link and draw potential clients our way. We very much look forward to working with Alice Sushi Art again."